Our client came to us with a substantial amount of contaminated soil, unsuitable for traditional inert disposal or recycling. 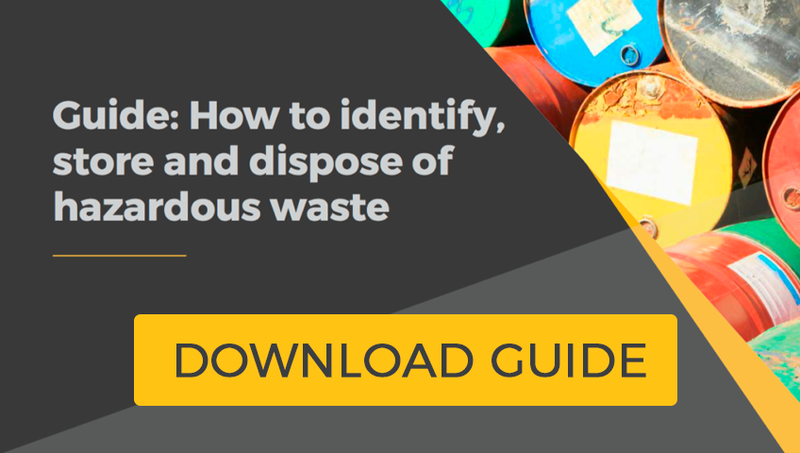 The land was involved in a large redevelopment that imposed strict deadlines for removal, thus presenting a limited time frame to identify the waste, and dispose of it ensuring all compliance and regulations are met. Due to the large amount of soil one transport company would not be enough to cope with such volumes, particularly in the time frame restrictions presented to us. Immediately we got to work, appointing an independent waste analysis company to test the waste in order to identify which method of disposal was best and to ensure we remained compliant during the movement and disposal of the waste. We completed an additional asbestos report and WAC analysis, measuring the leachate in the soil to conclude whether the soil would be suitable for landfill or not. Due to the time constraints we performed a two day turn around, contracting a same day, independent courier to transport the waste samples ensuring instant testing. 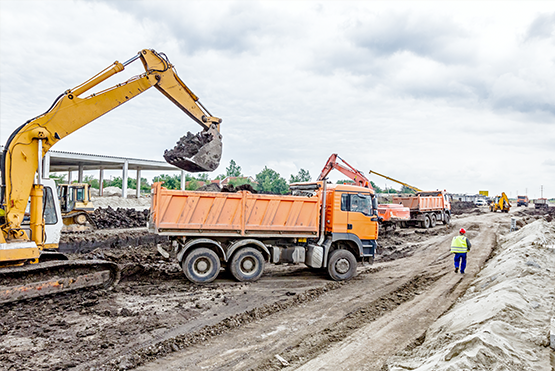 Once the waste was approved for landfill, we arranged the excavation and disposal logistics. This took around 18 wagons a day, from a range of 10 different transport companies. Having relationships with high quality reliable firms enables us to bring various companies together quickly to complete jobs on time at short notice, taking this stress off the client’s hands allowing them to continue with their busy schedule of development. The query was presented to us on a Monday and by the end of the same week 660 tonnes of contaminated soil was removed from site. The client continued with the development, safe in the knowledge that everything had been done according to correct procedure and that they were 100% compliant. At the end of the project the client was presented with a compliance pack detailing every waste movement, their duty of care notes and all the necessary permits and licenses for the waste carriers used in the process. Trade Skips acted fast and efficiently to get the job done and were very helpful with all the compliance involved. Finding the contaminated soil immediately put the project on hold but they got us up and running in no time.